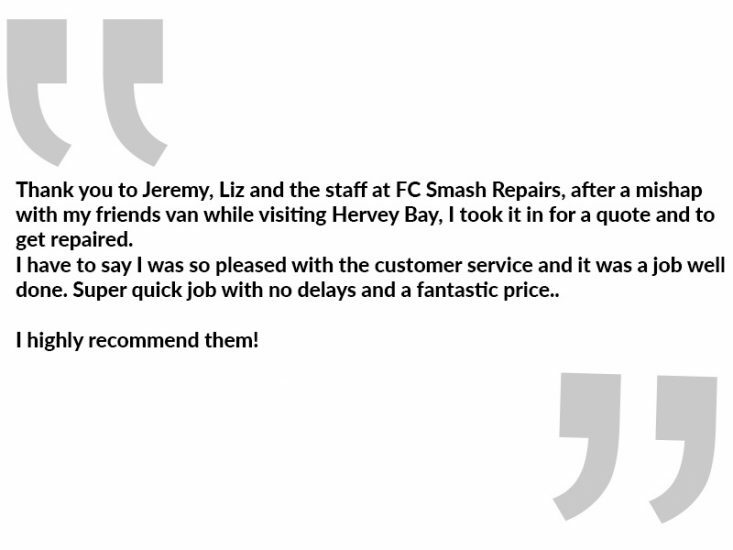 FC Smash Repairs is a family run business with the manager Jeremy Nunn having had over 30 years of panel repair industry experience. 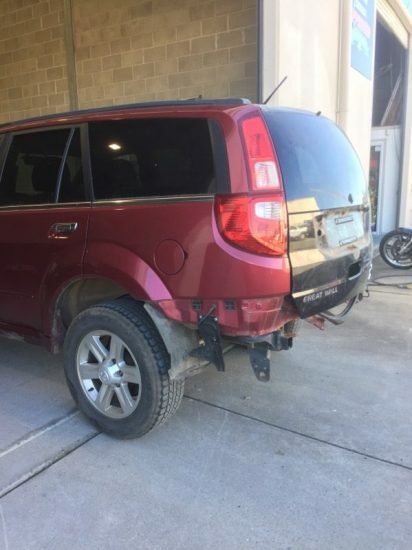 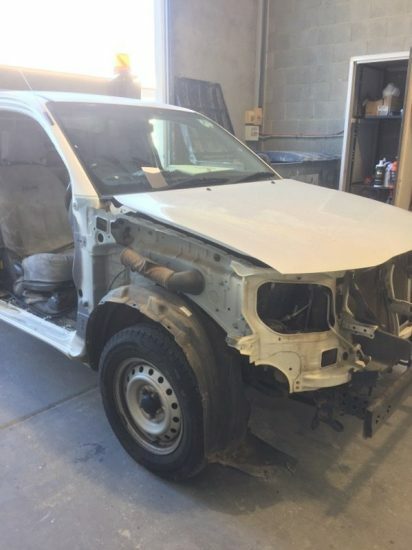 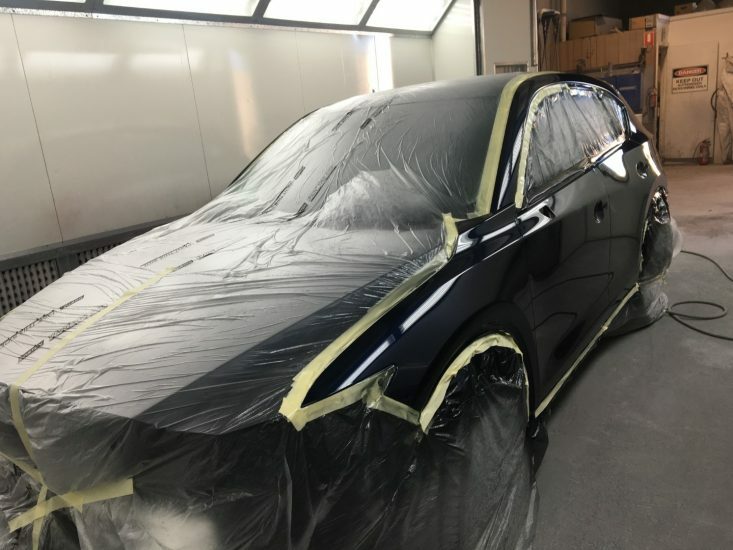 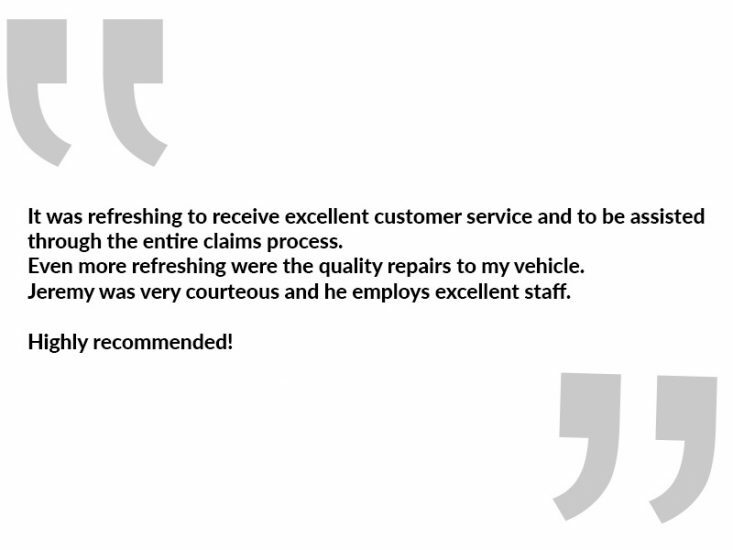 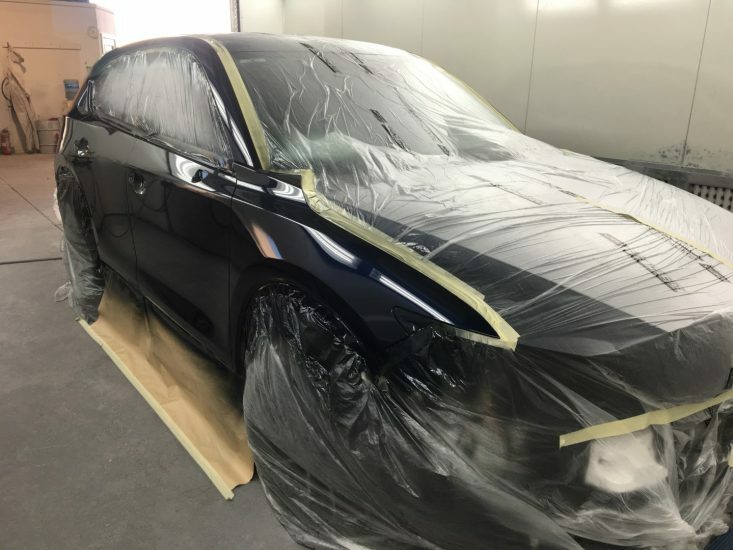 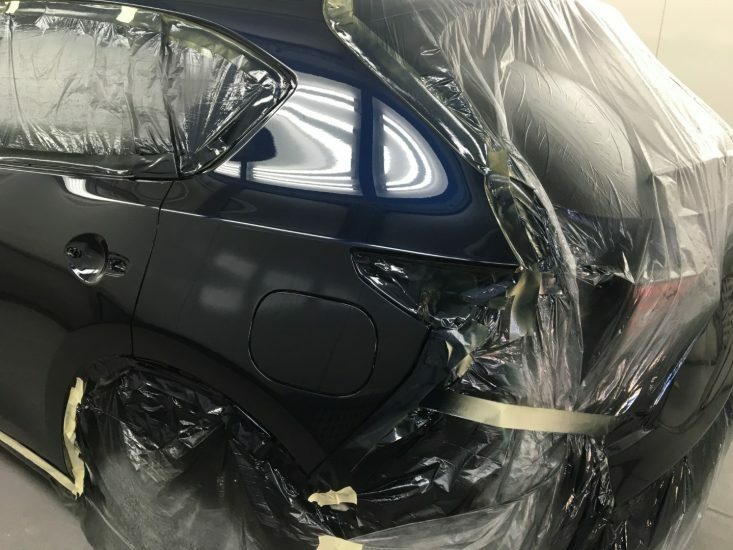 Employing only experienced spray painters and panel beaters, will give all customers peace of mind knowing that their vehicles will be repaired and returned to its pre accident condition. 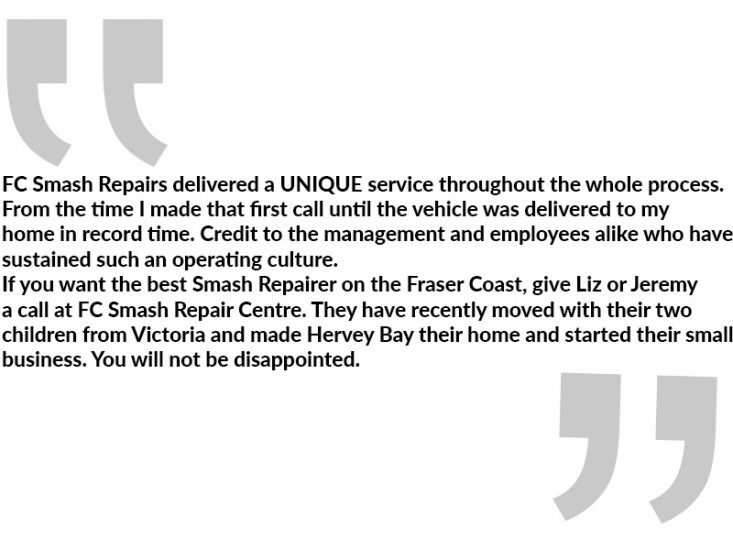 Call or email us today for a Quote for your Private or Insurance smash repair needs!